Hispania Homes: Villas For Sale In Moraira see more!! Villas for sale in Moraira to live with confidence and autonomy. Enjoy every day of good weather we have in the White Coast in a villa is something unique… something you have to live. 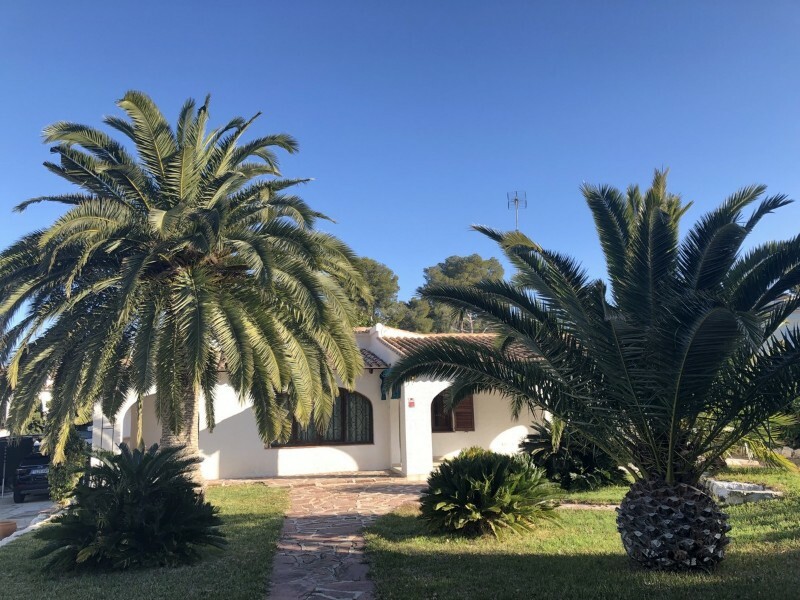 Why buying a villa in Moraira? There are many reasons that we could give, but most important are the experiences. 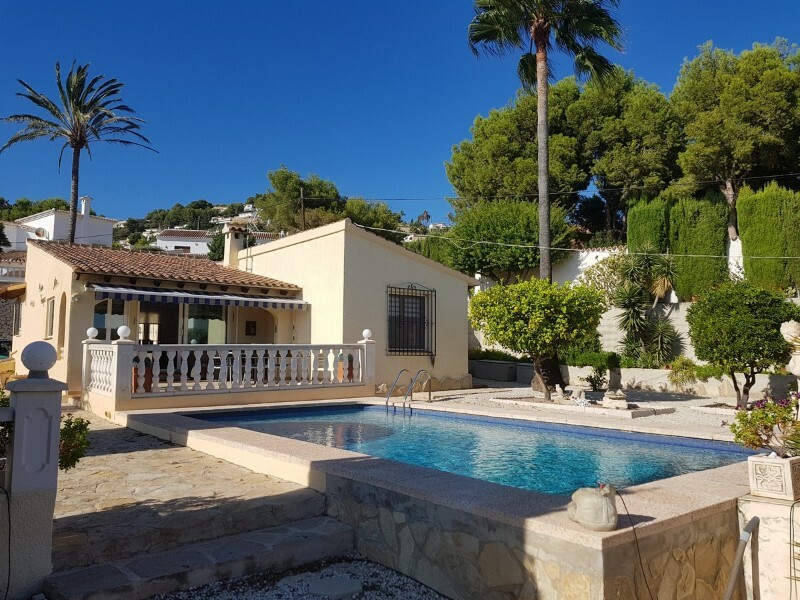 Living in a villa in Moraira is a privilege and we have the best properties for sale that can be found in the area of Moraira. If you want to live in another level and enjoy a privileged environment do not hesitate. We have villas for sale in Moraira perfect for you. 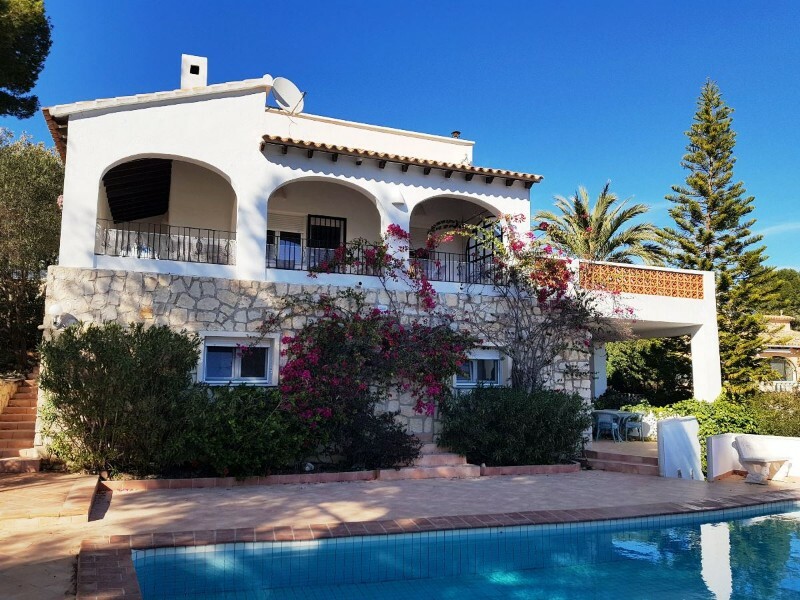 Why buy a luxury Villa in Moraira? The luxury villas often have spectacular views, many meters of construction, private pool, guest apartment and definitely some qualities and extras that make you fall in love. 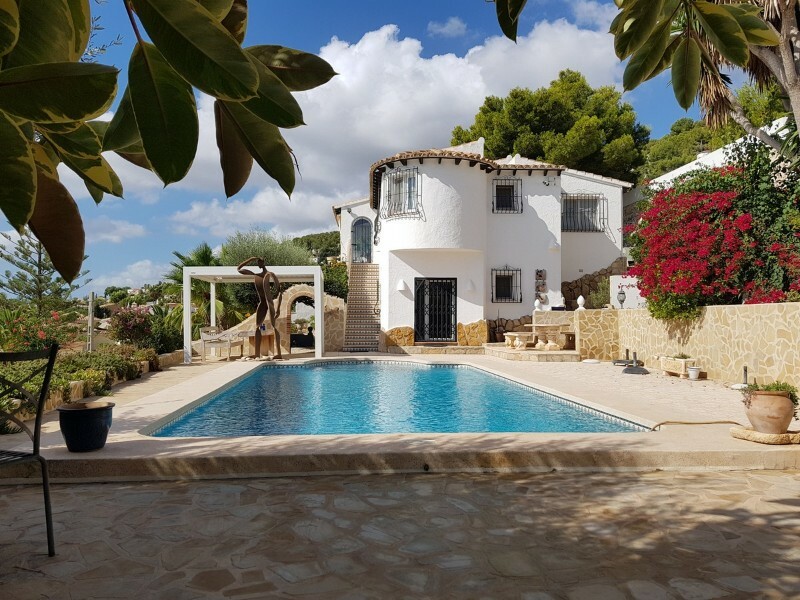 The gardens, the pool, the quality of construction and especially silent places are just a small example of what we will find when buying a luxury villa in Moraira. Contact us and we'll show some luxury villas for sale in Moraira we have private and which are not public for everyone.